Perfect, price-value excellent, not too sweet, delicious cake flavour! I'll buy it again! For the price and the size of the bottle this is a bargain. The flavour is a nice and sweet pound cake that i enjoyed. 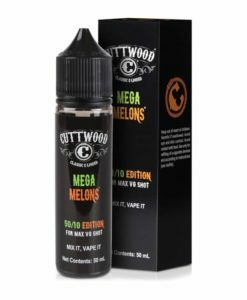 All said this is a good e liquid at a very reasonable price and one you should try if pound cake is a flavour you enjoy.